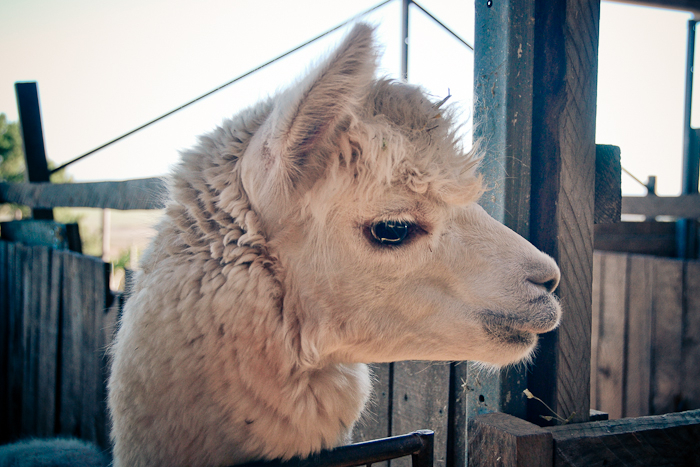 My mom has a bit of a thing about alpacas, so when I heard about The Alpaca Loom, I knew that we had to pay it a visit. 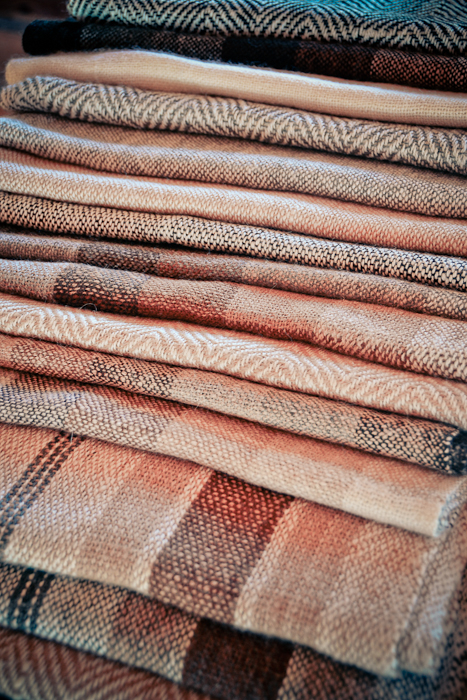 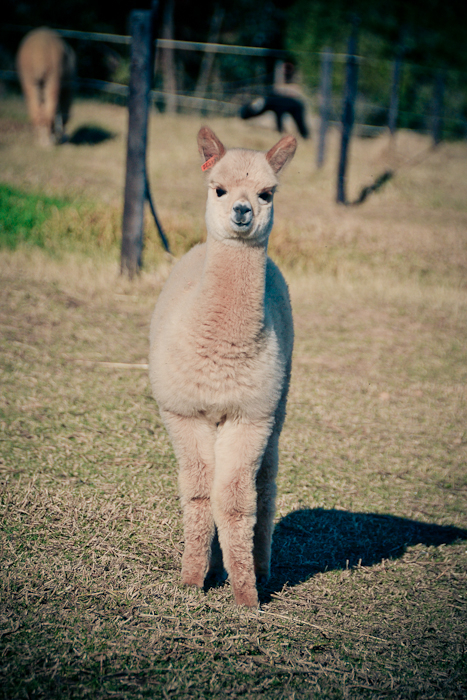 The Alpaca Loom is conveniently situated down the road from Fairview and Spice Route, just a short drive from Cape Town. 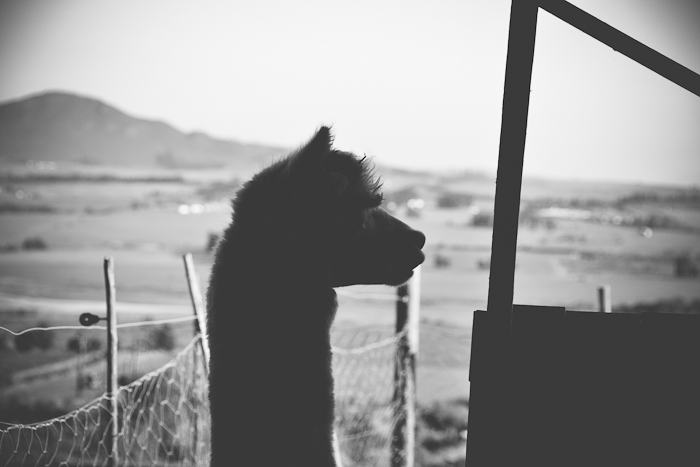 It was the first time that I had interacted with alpacas, and I think it’s almost impossible to not fall in love with them. 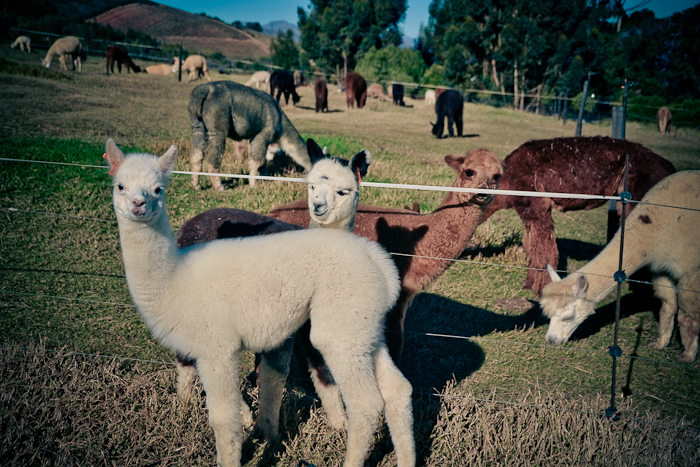 Each alpaca has their own name, and a personality to match. 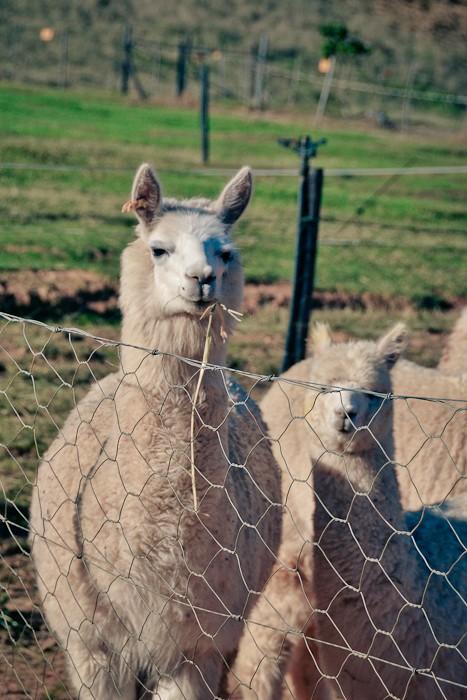 They are incredibly curious, and will peer at you over the fence, only to skip away when you get too close. 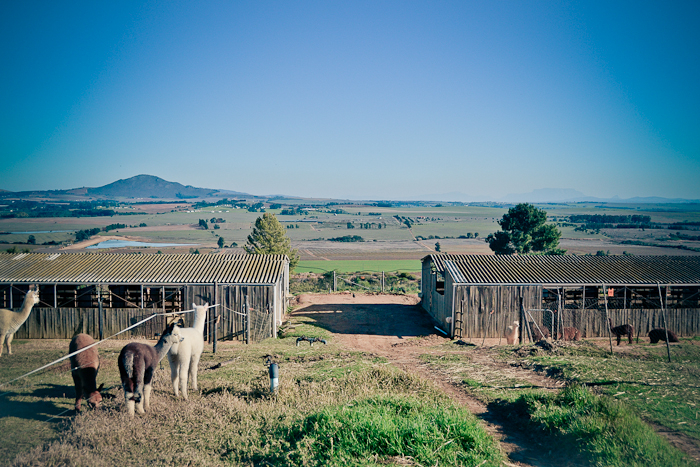 I can recommend the barn tour, which takes place at 3pm from Fridays to Sundays (R50 per person. 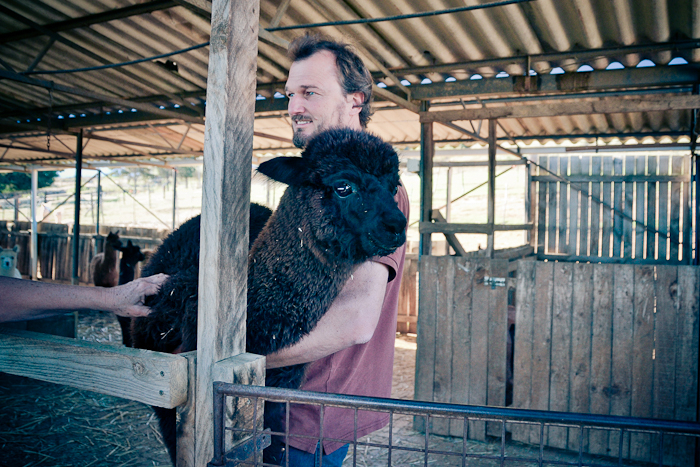 Other times can be arranged). 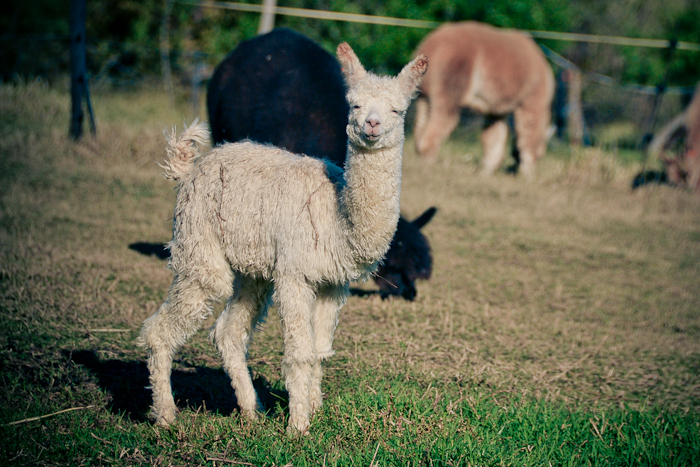 On the tour you will get to know a bit more about alpacas, and if you’re lucky you may get to meet a baby or two. 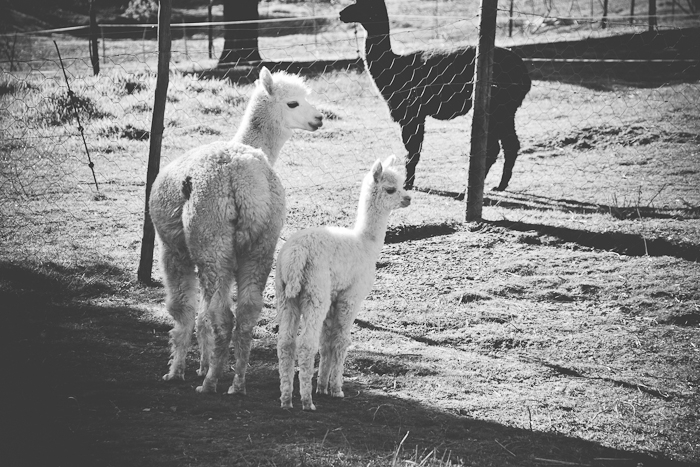 After the tour you can wonder up the hill to the coffee shop where you can browse the beautiful alpaca wool products, or have a cup of coffee whilst gazing at the incredible view. 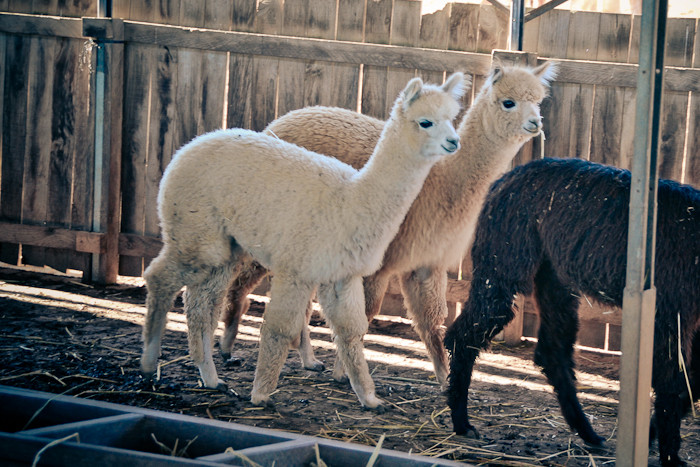 There’s also a jungle gym for the kids to enjoy. 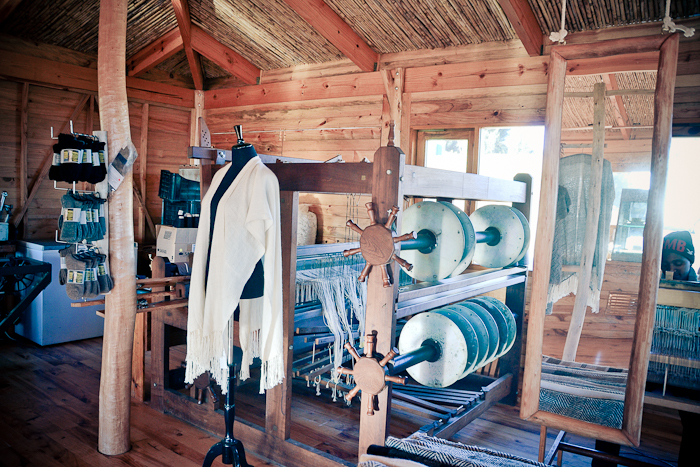 The Alpaca Loom is open daily from 10:00 to 18:00. 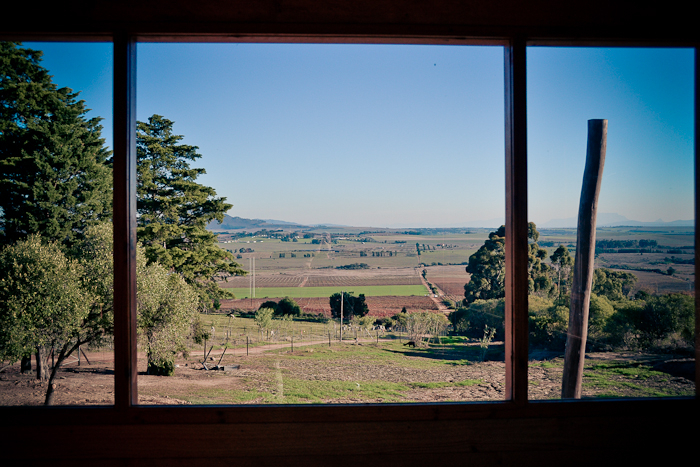 Visit their website or Facebook page for more details, and start planning your visit!